I believe that the world is a huge classroom. In my short stint as a pre-school teacher, I made it a point that my pupils have an activity outside the classroom where they can also learn the same lessons written in the textbooks we use. Not everything can be learned inside the confines of the school, especially the practical lessons that an individual needs in life. This is basically the message of "Ma'am May I Go Out?" 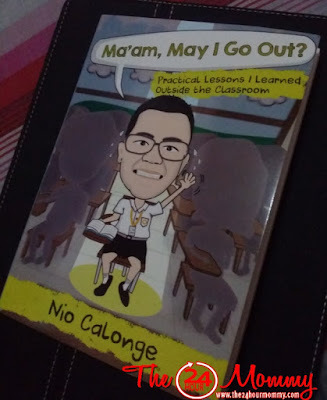 written by my friend and brother in The FEAST Rizal District, Nio Calonge. Tale - Here, Nio shares his colorful experiences as a student from pre-school to college. It was through his stories in this book that I've come to know him more. And since we're of the same age range, I was able to have the ultimate throwback and travel down memory lane. Makakar-relate sigurado ang mga batang 80's and 90's. Activity - After telling his story, Nio challenges readers to do something related to the chapter. For example, "List down five people who served as your inspiration while growing up." As I said, the book is very interactive. Reflection - A reflection question is posted at the end of each chapter. At this point, readers are encouraged to think and reflect on their own stories. If you're looking for a book that's light, entertaining, and, at the same time, enlightening, this is the book for you. Parang nakikipagkwentuahn ka lang kay Nio. The book is not only apt for students but for readers of all ages. The text is not complex at all and the message conveyed in each chapter is simple and easily understood. "Ma'am May I Go Out?" 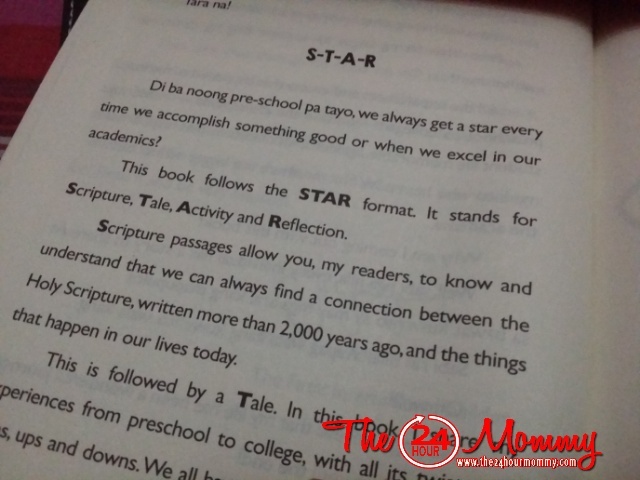 is published by Shepherd's Voice Publications, Inc., the same publisher of Bo Sanchez's bestselling books such as "How To Turn Your Passion Into Profit." You may log on to www.kerygmabooks.com or visit a National Bookstore nearest you to get a copy.